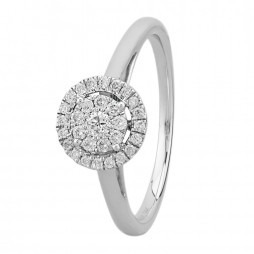 A beautiful 9ct white gold ring that oozes sophistication with a contemporary styling. 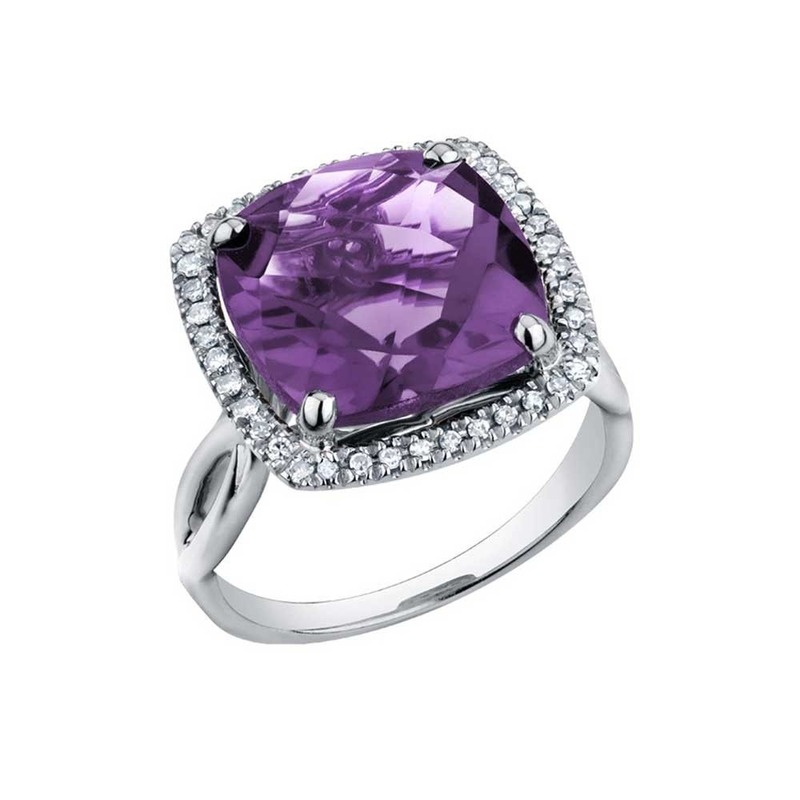 Central to the captivating design is a stunning square amethyst gemstone, encapsulated by a border of sparkling diamonds. 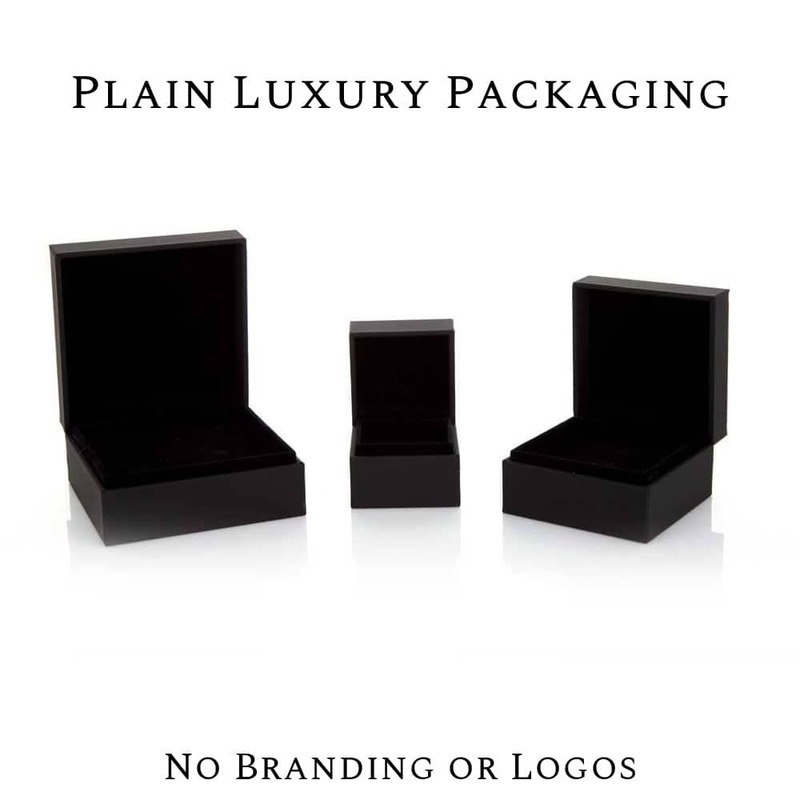 A timeless piece of jewellery that is sure to suit any occasion.